About Us - FISCANLOADED||Your Non-Stop Entertainment News @ It's Best. 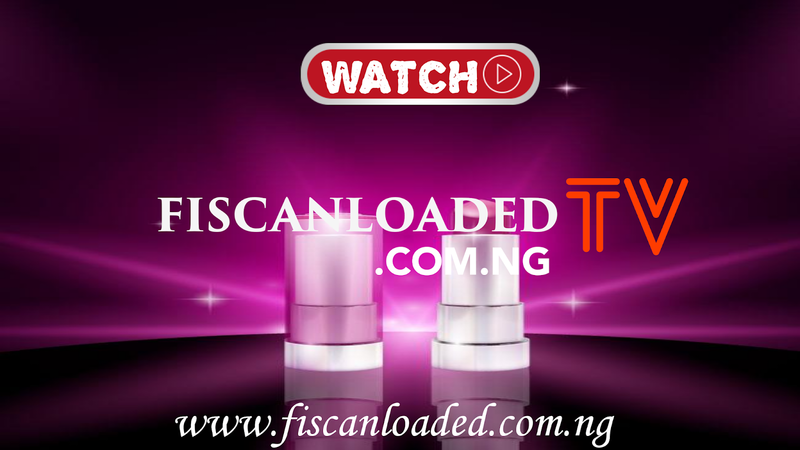 Fiscanloaded.com.ng is the Most Visited Online Platform that Delivers Hot Fresh Nigerian Music, Video, Entertainment Gist and News Content regularly to Nigerians Home and Abroad. 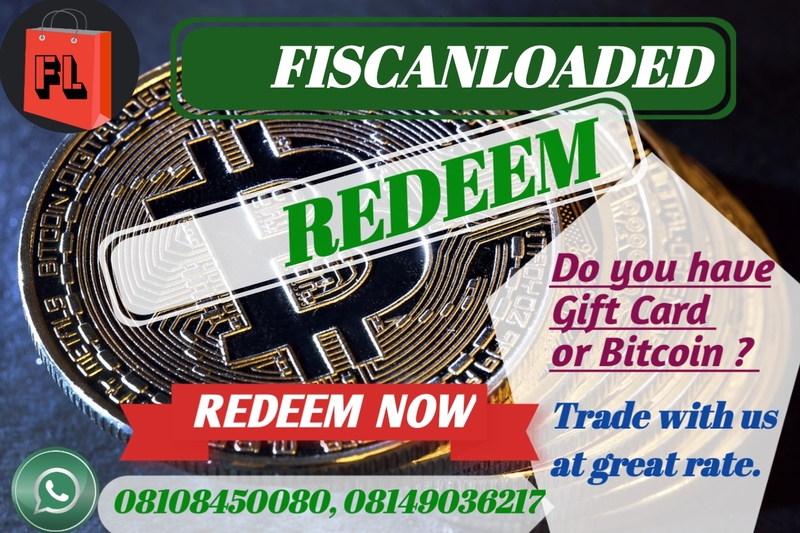 Throughout the Years, Fiscanloaded has developed so Big to Cater for the evergrowing needs of Information on the Internet, Created in 2016 and from that point forward, It has relentlessly developed into a standout amongst the Most Visited Nigerian Blog with more than 80 Million Page views Monthly. 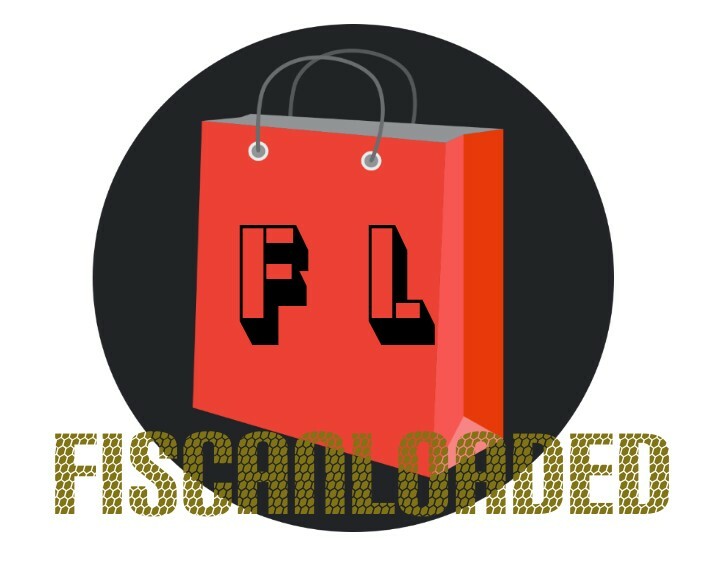 Our Mission is to wind up the Best Online Portal conveying crisp Nigerian Content to Nigerians home and abroad.. Fiscanloaded covers all Facet of Life running from Music, Video, Nigerian Entertainment News, Information and Nigerian Education News. We're Currently Ranked among Nigerian Top 20 Most Visited Blog, We Hope to Keep Delivering Fresh Content to all our Audience.